FIFA carryover is far from being perfect for most of the community, especially the ones who spend so much effort and time setting up auctions and building a FUT squad with the best players available. 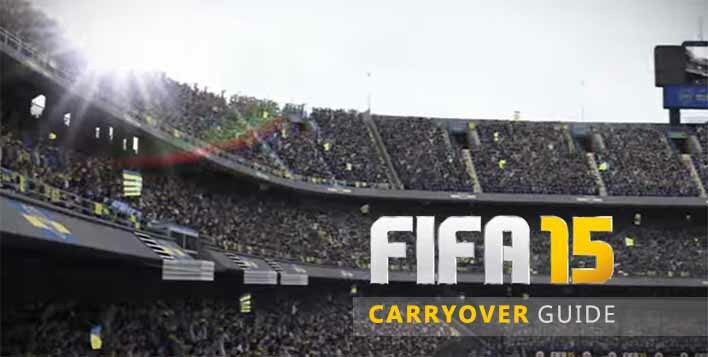 The FIFA carryover rules were established when FIFA Ultimate Team was released for the first time, and they will not change in the coming years. 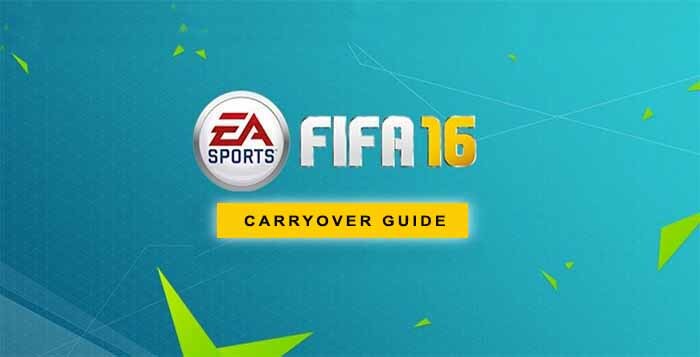 Basically, when a player moves to a new FUT edition, many items are not carried. It’s the case of the coins, players and other cards like staff, consumables and club’s items, EAS FC Catalogue items, match history, current division, trophies, Xbox Achievements and PSN Trophies. But not all are bad news. Players are allowed to keep with the established date, XP level, FC credits, club’s name and FIFA Points when moving to the new game. 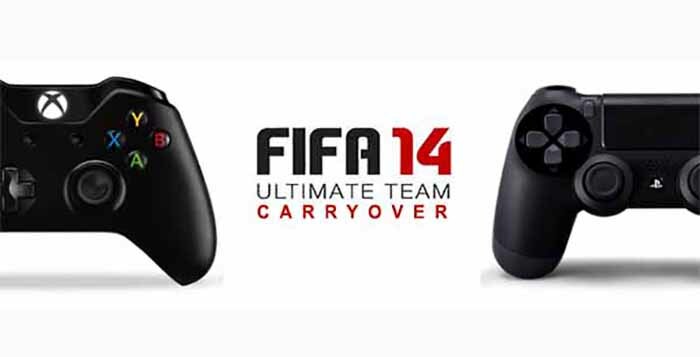 FIFA Points carryover is made by one-time transfer and can only be shared between same consoles. 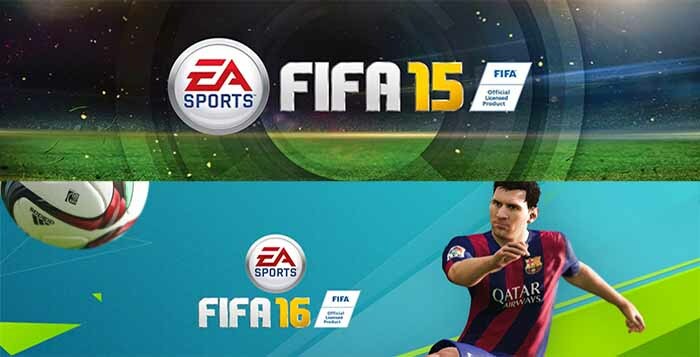 How to Transfer your FIFA 15 Progress to FIFA 16 ?